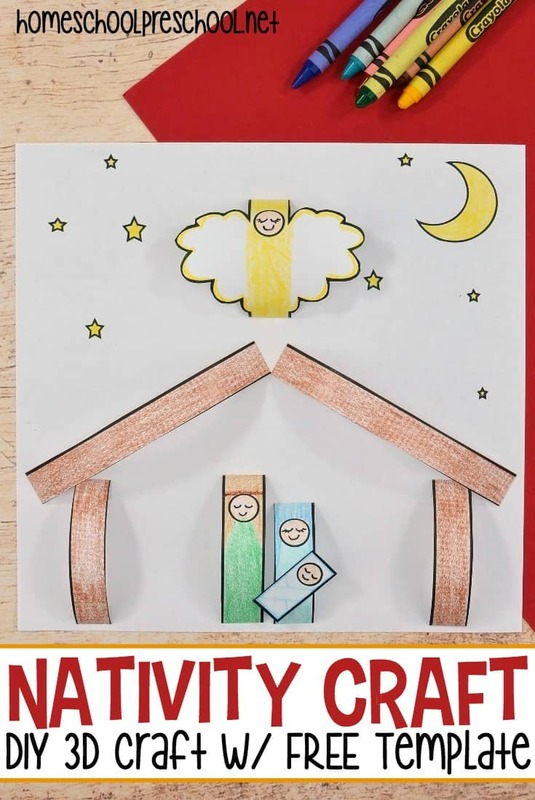 This collection of Christmas trace pages will keep little ones busy. 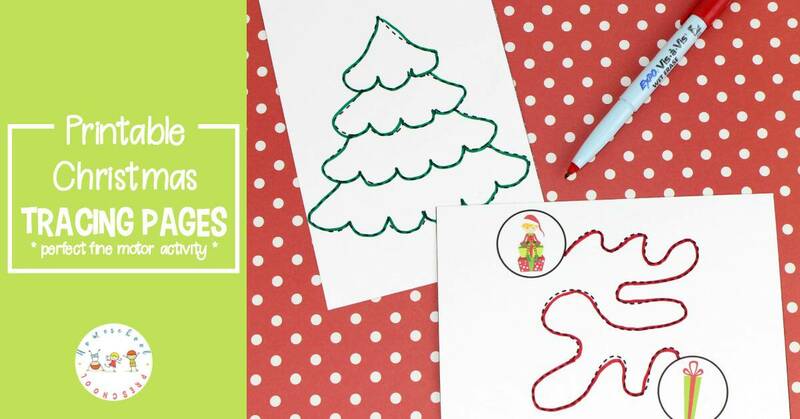 These pages provide fun fine motor practice with a holiday twist! 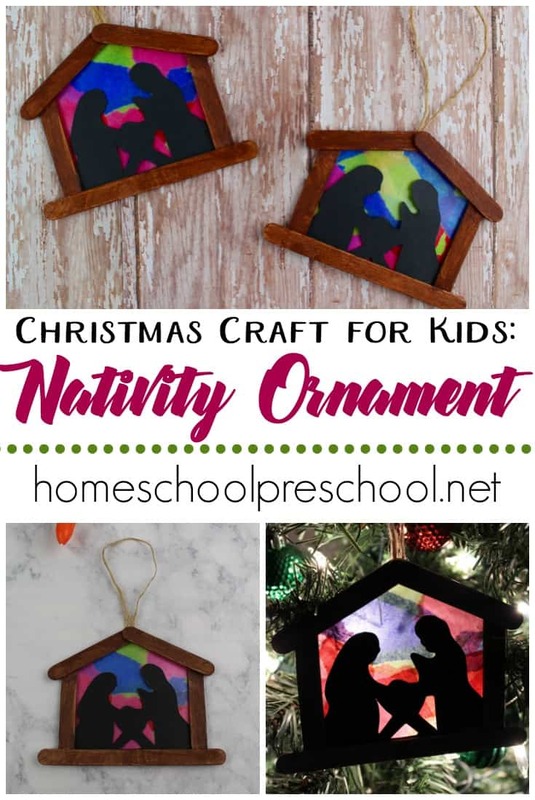 Are you looking for some fun (and quiet) Christmas activities for your preschoolers? 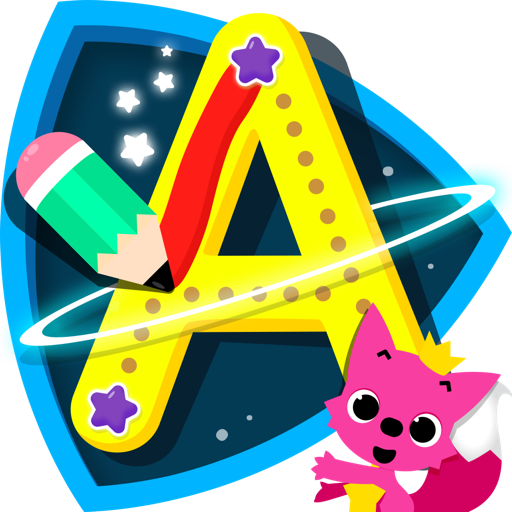 Do you need something to keep your littlest ones occupied during your homeschool lessons or a doctor’s visit or church? 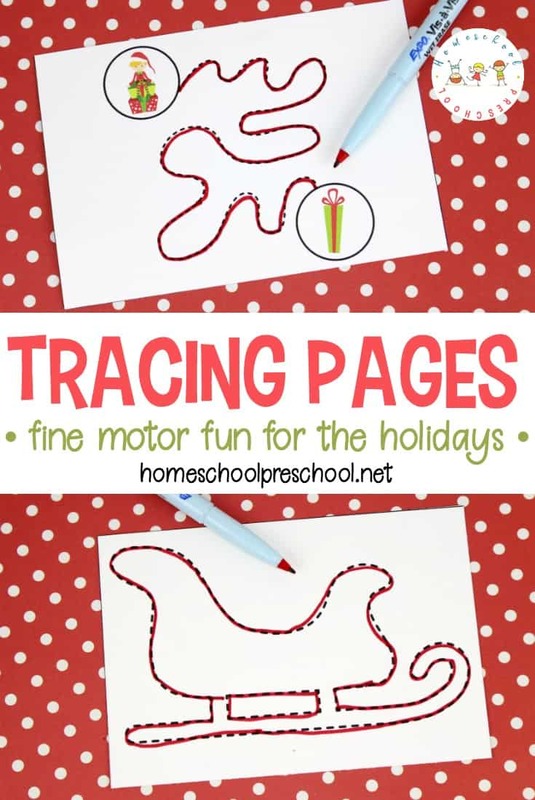 These Christmas tracing pages are just what you need! Fine motor skills involve the small muscles in the body. These muscles help with things like writing, pinching, and getting dressed (buttons, tying shoes, etc.) Fine motor skills develop at different rates for each child, but there is a natural progression. 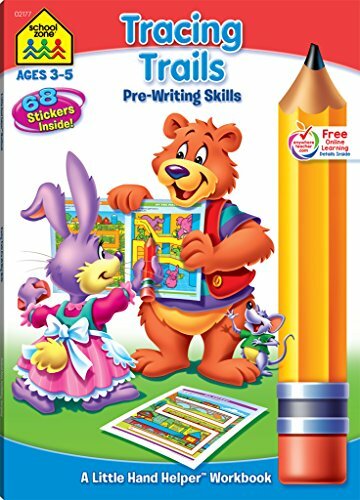 As they progress from scribbling to tracing, they’ll move from tracing straight lines to more advanced shapes – peaks/valleys, twists/turns, etc. 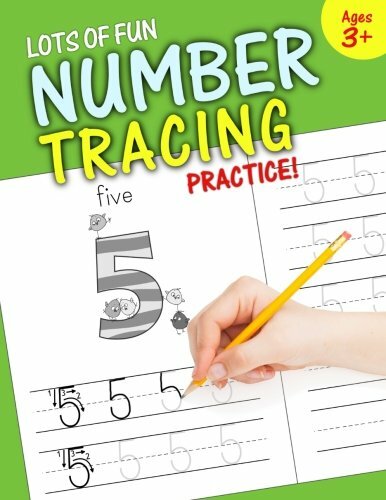 The tracing activities in this pack are more advanced as they aren’t straight lines. Don’t discourage your little ones from giving it a try, though. Just don’t expect perfection. If they are frustrated at not being able to stay on the line, put the activity away until a later date. If they’re having fun, and are developmentally ready, let them have at it! You can print these pages out on regular printer paper for kids to trace with crayons, markers, or colored pencils. 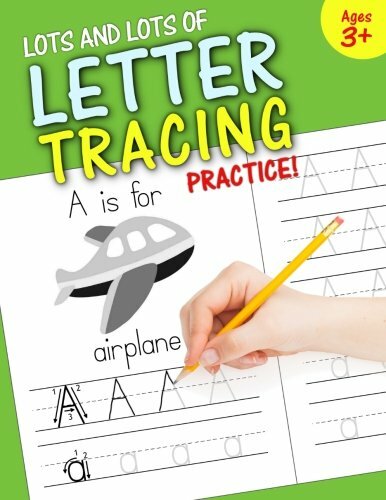 You can also laminate the pages so that your children can do the tracing pages over and over again. You can even hole punch one corner, and clip them together to form a flip book. Let your kids use erasable crayons or wet-erase markers to trace the lines. When they’re finished, erase them and start all over again! 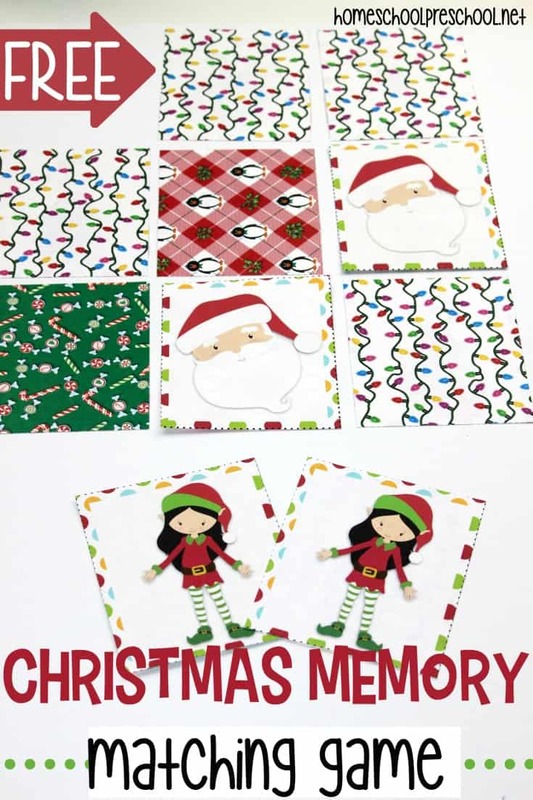 These Christmas tracing pages are available for instant download. Just click the button below!